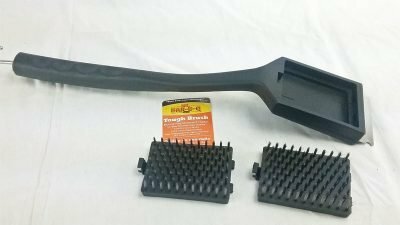 The tough grill brush is designed for the guy who scrubs the heck out of his grill grates and wears his grill brushes out. 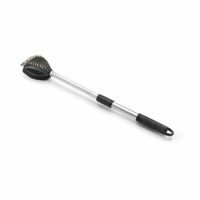 This grill brush is up to the task. The tough grill brush has a heavy duty plastic handle that will not break no matter how hard you push on it. From end to end (not including metal hanging hook) it is 17 inches long. Even the metal hanging hook on this thing is heavy duty. 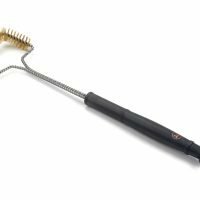 It has a snap in replaceable stainless steel grill brush head and a spare is included with the brush. 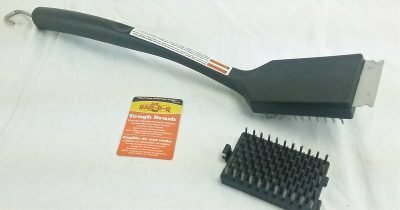 The end of the brush has a metal scraper for all of that hard to remove gunk. 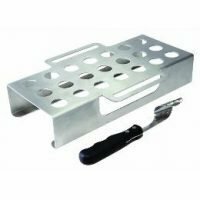 The metal scraper should not be used on porcelain coated or chrome plated grill grates it will damage and remove the coating. Even though this brush has replaceable brush heads they are not sold separately. 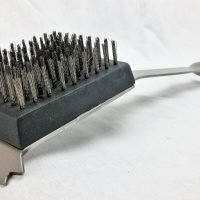 Grill brush safety is not something that even crosses most peoples minds, but here is the thing, it is possible for a grill brush to loose the metal bristles. 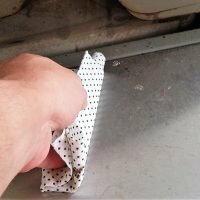 If this happens and a bristle gets stuck on the grates it could get into your food, then it could get swallowed. This is not a common problem but it does happen, hospitals have been reporting these incidents since the 1950’s. 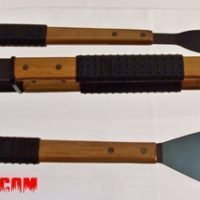 So here is what you need to do. 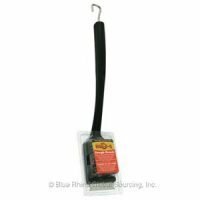 1) Purchase a good quality grill brush. 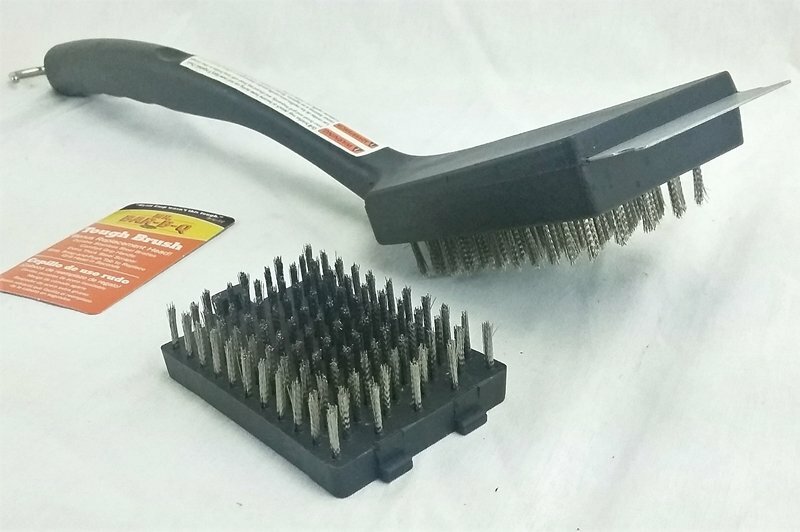 2) Inspect your grill brush head on a regular basis, if you see loose bristles throw it away. 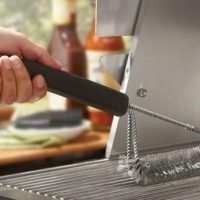 3) Inspect your grill grid for stray bristles before every use. If this raises concerns for you, you can always purchase a grill scrubber brush instead of a bristled brush.